Diving, swimming and surfing what will you expect more on the beach but relax! These beaches have more than your expectations. Cold and refreshing breeze, crystal clear and calm, turquoise water and warm, soft, sugary and powdery sands, gorgeous and shiny shells, white capped swirling waves make your dream come true when you see all these things together. The sight of these beaches is wonderful. Some of them with Blue Ocean are amazingly beautiful. Little children playing in sand, couples walking along the sand, adults are playing volleyball or tennis, kids making sandcastles and people relaxing on beach and more on these beaches you will see. 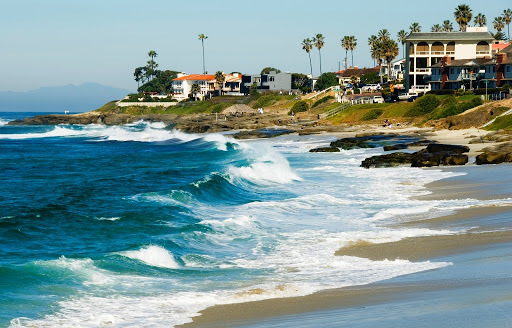 Here is the complete list of ‘Top 10 Beaches of USA’ we have analyzed them in our way. Let’s have a look of these beaches. Located on Beach Road on Siesta Key, Known as one of the best beaches, Siesta Beach has been chosen as the no 1 beach in the US by numerous travel websites, Travel channels, travel magazines, and newspapers. This is the most popular beach among beach goers and famous for its clear blue water, whitest and the finest sand and for numerous beach activities. o Things to do –: Walk on the sand bare footed, Play Tennis and Volleyball do the swimming and diving, fishing, boating, relax in the chair, do the sun bathing and more. o Nearest Airport –: The closest airport is Sarasota-Bradenton International Airport (SRO/KSRQ) and St. Petersburg-Clearwater International Airport (PIE/KPIE). St. Pete beach is a tropical paradise which the ideal designation in west central Florida for family tour. Excellent dining, Clear gulf water, Warm sunshine , Attractive nightlife, Historic museums, Dolphins, Friendly people, Sugary white sand and numerous activities make Saint Pete Beach unique. o Things to do – Visit Fort De Soto Park and famous Museums, Dine out, Watch dolphins and participate in the numerous beach activities. It is lined with three miles of white sand, resorts, condominiums, restraints and shops. 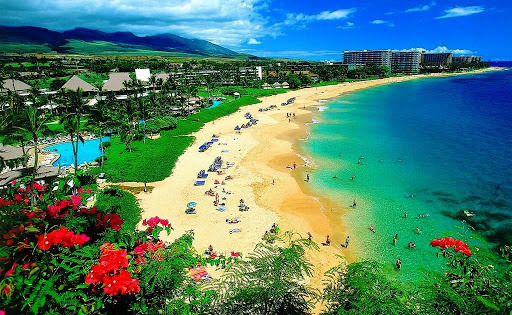 White sand, Sunshine, Shallow and crystal clear water; Snorkeling beside Black Rock and many more things make it special among other beaches in Maui. 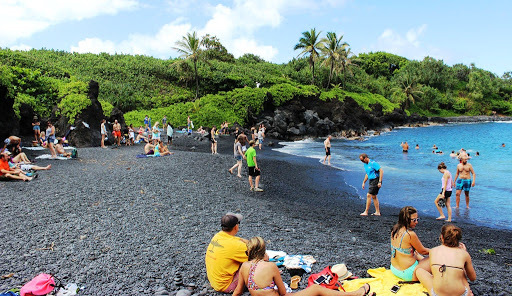 Wai ‘anapanapa means “glistening fresh water” that indicates right here, it is very special place for Hawaiians and it is also the biggest draw for visitors –there is something black sand that fascinates folks. Most of the beach is like black pebbles. Surfing is not too strong for casual swimmers and pool swimmers. Located on Santa Rosa Island, Spread over 29kms, one of the longest barrier islands in the world. Bordered by wispy sea grasses, open air bars and restaurants, shops, piers, shallow water, an array of shopping and emerald green-coastline; it is a perfect place for family and friends. You can access Gulf Islands National Seashore and entertain here with free concerts four nights a week in summer. o Things to do – Enjoy live music, Explore Beaches, visit museums, fort Pickens, Historic Pensacola, National Memorial to missing children, Veterans memorial park and more. LaJolla Cove is a small, picturesque cove and beach that is surrounded by cliffs in La Jolla, San Diego, California. The Cove is protected as part of a marine reserve; underwater it is very rich in marine life, and is popular with snorkelers and scuba divers. Located on the Windward coast offers a picture perfect outdoor experience and is one of the best beaches. Soft sands, turquoise water, calm water, cool breezes- Kailua beach is a perfect weekend destination and is favorite spot of locals. Windsurf, dive shops, kayak rentals and beachwear boutiques are situated close to beach. o Things to do – Walking, swimming, exploring beach activities, diving, enjoy water sports, parasailing and many more activities. 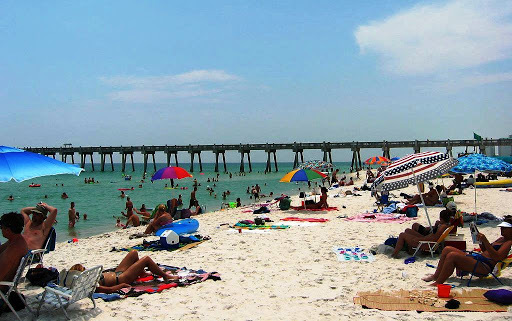 Home to pristine white sand, warm sunshine, famous dolphin’s, a place for numerous beach activities and unlimited options for swimmers, beach lover and family, Clearwater is one of the best beaches in USA and was recognized as the nation’s best beach by Dr. Beach in 2008. Clearwater beach is known for its activities that keep going over the year. 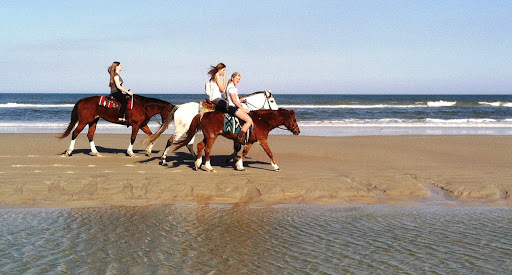 Here are lots of exciting beach activities, family- friendly lodgings, fine restaurants and unlimited attractions. People come here to enjoy the beach, the area golf courses, blue water fishing, beach front t hotels and friendliness of Floridian and they year round climate the year round mild climate doesn’t hurt either. o Things to do – swimming, diving, explore the beach; play with kids, water sports, volleyball and sun bathing. 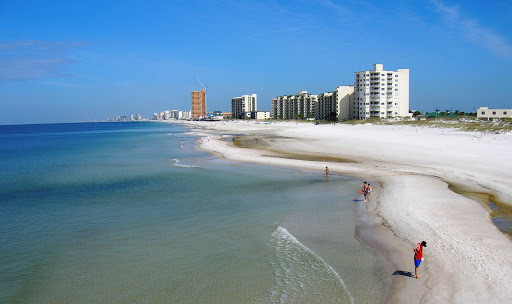 With 27 miles stunning white sand Panama City Beach offers exciting activities, nightlife, amazing accommodations, world class events, dozens if legendary attractions and waterfront restaurants. Get genuine vacations experience here with family or friends. This is the best beach for swimming, diving, volleyball and other beach activities. o Nearest Airport – Northwest Florida Beaches International Airport (ECP / KECP), Northwest Florida Regional Airport (VPS / KVPS).